Join us for a special networking event for UTS alumni at the Shangri La Hotel Singapore on Saturday 22 September 2018. 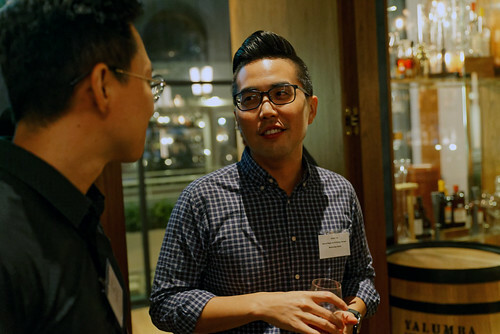 This event will provide you with the chance to connect with fellow UTS alumni based in Singapore, discuss mutual opportunities and challenges in industry, and learn more about how you might like to get involved with our Singapore Alumni Network. Don’t miss this fantastic opportunity– places are strictly limited and registrations are essential.